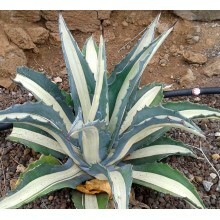 1,5-3 m shrub, suitable for pot culture. Glossy leaves and round, ornamental flavourful fruits, often used in sorbets or sauces and drinks. Very rich in Vitamin C.Resistant to short frosts down to -5°C. 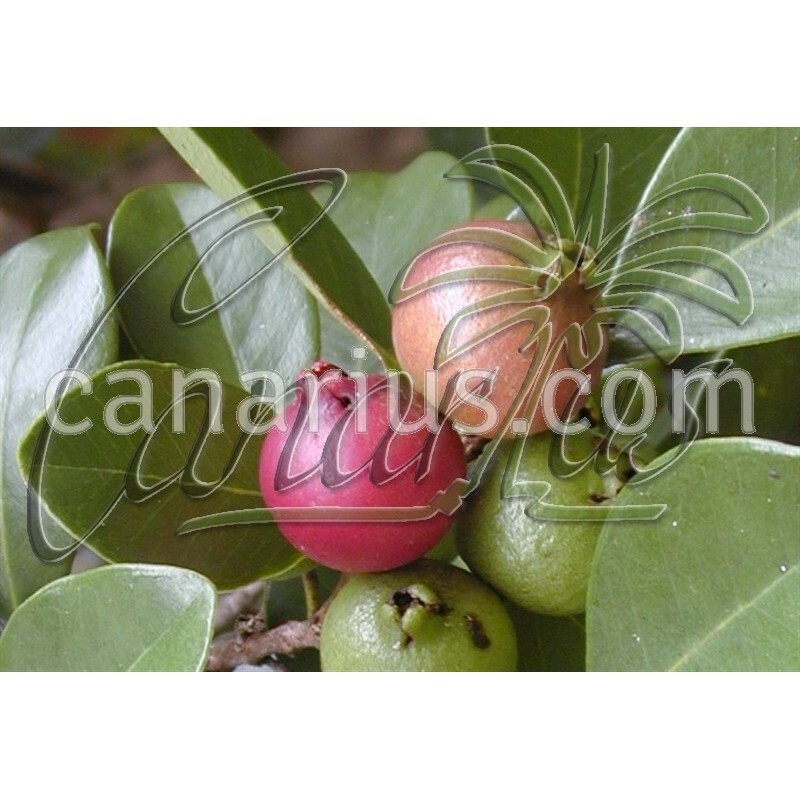 Psidium cattleyanum is a 1,5-3 m shrub, suitable for pot culture. It is called Guayabo fresa in Spanish, or Strawberry Guava, in English. 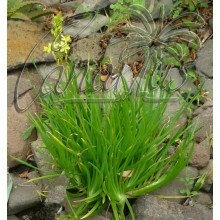 Glossy leaves and round, ornamental flavourful fruits, often used in sorbets or sauces and drinks. 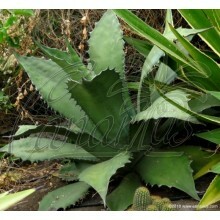 Very rich in Vitamin C.
It is resistant to short frosts down to -5°C and grows very well in Mediterranean climates. 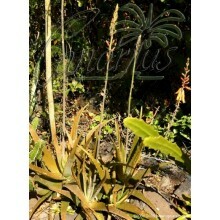 Our plants are 40-70 cm tall. Height is variable but we will always try to ship the strongest plants, well rooted in their pots.